Currently, the FAMe programme is only available via the rheumatology department at the Mid Cheshire NHS Trust Foundation Hospitals, where Dr Prior practices as an Advanced Clinical Specialist Occupational Therapist. However, we have developed a FAMe Programme Leaders’ Training Manual and 2-Days Training Programme for Occupational Therapists and Physiotherapists working in rheumatology to increase wider access to the delivery of this programme. If you are a rheumatology practitioner interested in the training and the delivery of this programme to people with Fibromyalgia, please contact us using the form below to discuss your needs. How can I access local support groups? Are there any online support groups? You can also register with the MSKHUB to use online self-assessments to gain a better understanding of the range and severity of your symptoms and access to tailored online self-care advice. 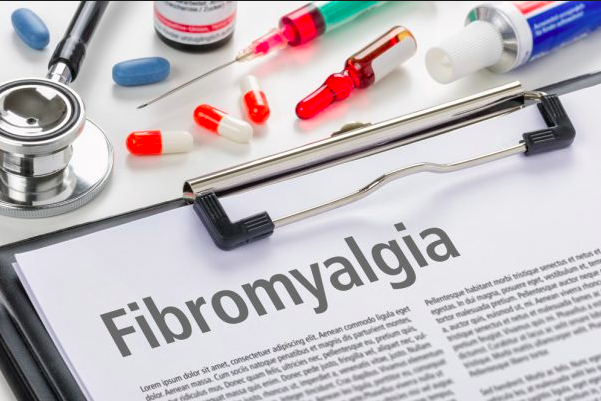 You will be able to download the results of your self-assessments to share these with your health and social care providers to demonstrate the impact of Fibromyalgia on your health and wellbeing, using valid and reliable Patient Reported Outcome Measures. We recommend that you fill in these assessments frequently [4-weekly] by visiting the MSKHUB to build a trajectory of the impact of Fibromyalgia on your daily life. Prior to registration, please read our GDPR Policy and the GDPR Checklist to understand how we use and store your data. So you can make an informed decision.